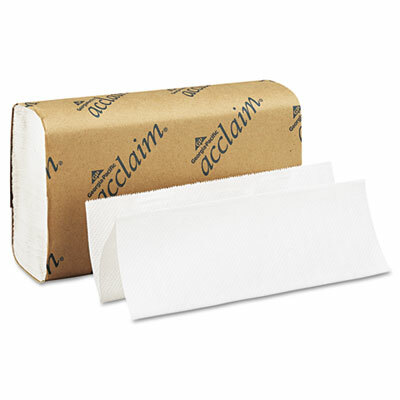 Single roll individually wrapped bath. 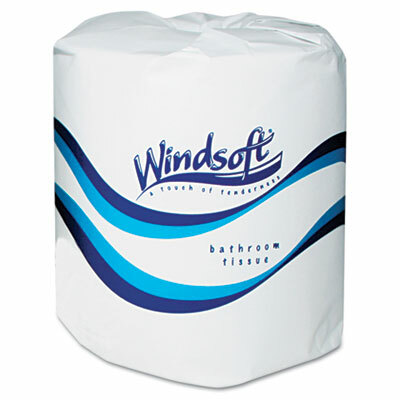 Soft, absorbent white tissue in attractive individual wrappers. Safe for sewer and septic systems. 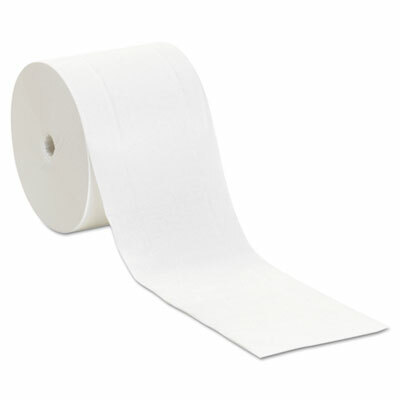 Includes 24 rolls of 500 sheets each. Will not harm grass or plants. 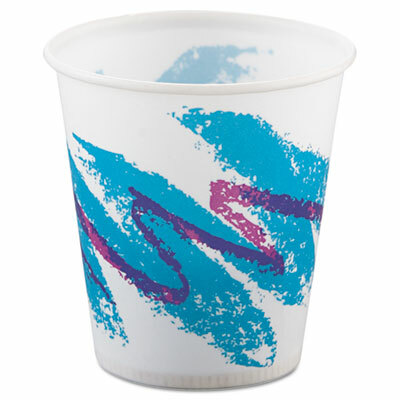 For use with Compact Coreless dispenser (sold separately). 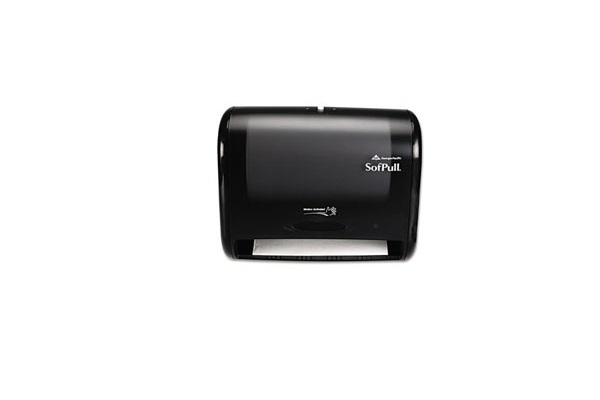 Wave your hand and this dispenser automatically delivers a single towel, saving the cost, the mess and the waste associated with traditional folded towels. 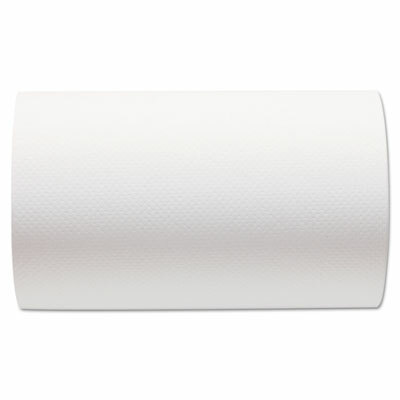 Embossed, nonperforated one-ply towels offer softness and absorbency. 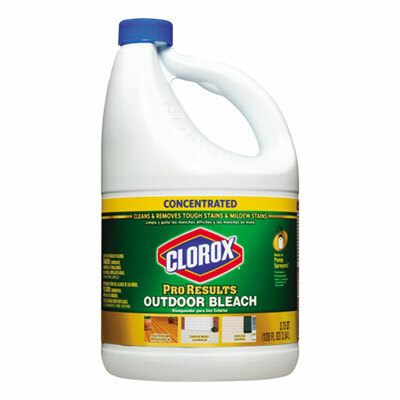 Includes six per case. 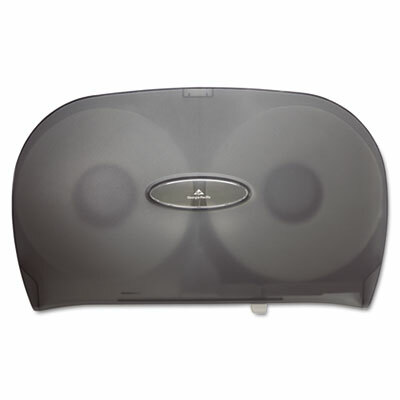 Single jumbo roll bathroom tissue dispenser with a see-through high-impact plastic cover. 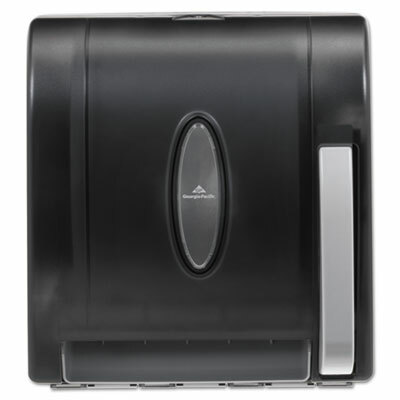 Durable, high-capacity tissue dispenser holds two 9" rolls for continuous service. 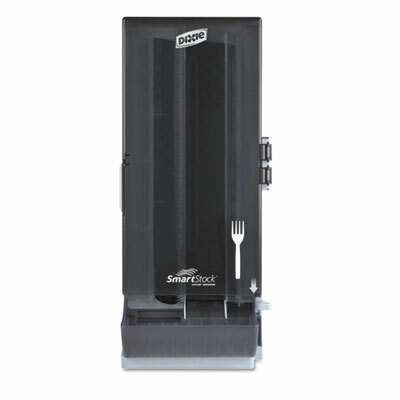 Hygienic push-paddle roll towel dispenser.